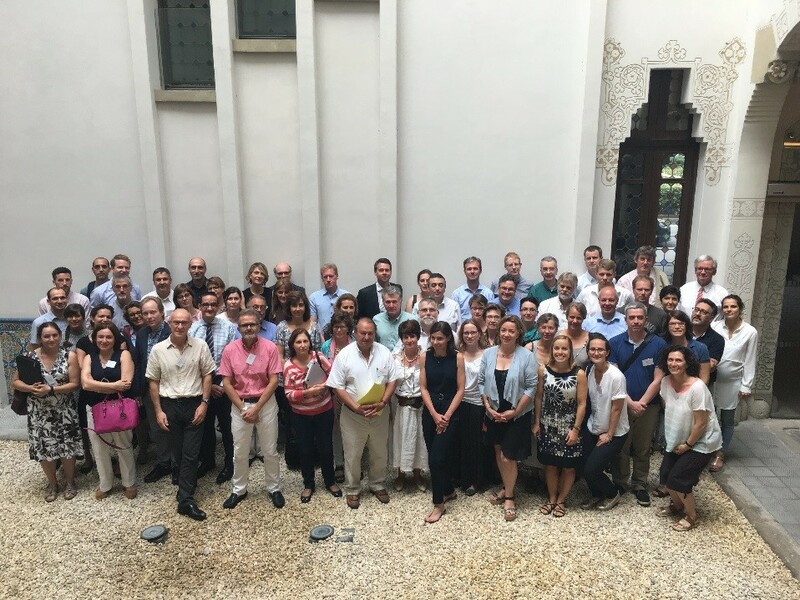 The MEDIRAD kick-off meeting took place in Barcelona on June 27-28, 2017 with over 70 scientists from 33 organisations and 14 countries. All work package leaders presented details of their work packages and its first activities. The meeting focused on the key first steps of the project and establishing efficient internal communication between the project partners.